Every now and then there’s a gem like Dosa Kitchen that pops up and re-kindles your love for a particular cuisine. More please! Wonderful depth of flavours... flipping amazing... a treat for anyone who claims to like Indian food. We couldn’t fault anything on our visit, and will be returning for seconds... and thirds! Tasty, fresh flavours. Good value for money. Will definitely return. Had an amazing lunch today. Dosa perfectly crisp. Lovely lassi. Great value for money. Very swift friendly service. Will be back regularly I suspect. Just come back after having absolutely mind blowing South Indian food at Dosa Kitchen, brought back a lot of memories of my younger years in India. Best ever Christmas Day brunch ! We had different dosas all freshly cooked and really tasty. A great varied menu that'll bring us back again and again. I'm loathe to tell people how great this is for fear I'll never be able to get booked again... But it was such great food they deserve the recognition. Go, try it all, it's brilliant. Amazing place and amazing food and excellent customer service. You must give dosa a try you don't know what your missing. Thank you for an amazing Sunday lunch - the meal was a totally new experience and cooked to perfection! Thanks to the team for a lovely welcome and excellent service throughout. Wonderful food! Nothing like your usual Indian, so light, full of flavour and simply beautiful! Malay ice-cream and coffee was absolutely incredible to finish off this feast! Great service and will definitely be back! Had dinner here yesterday. Ate delicious dosa, chutney and sambar. Truly authentic South Indian food. Excellent service, great staff. I thought the food was lovely, first time trying this kind of food and i was pleasantly surprised. I had a non-vegetarian (meat) sapaad and i have to say that it was great. I will be going back. Great Food. Love Indian food but this is totally authentic South Indian food. Great service and the staff are really friendly. Will be back. 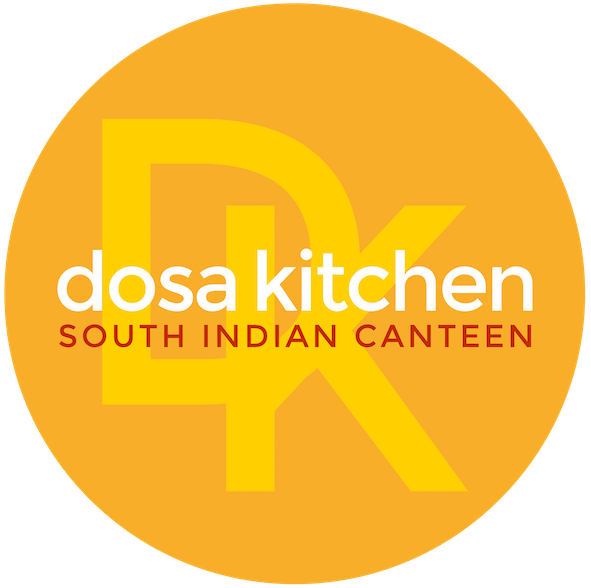 Dosa is a brilliant restaurant with good service and really fantastic food.